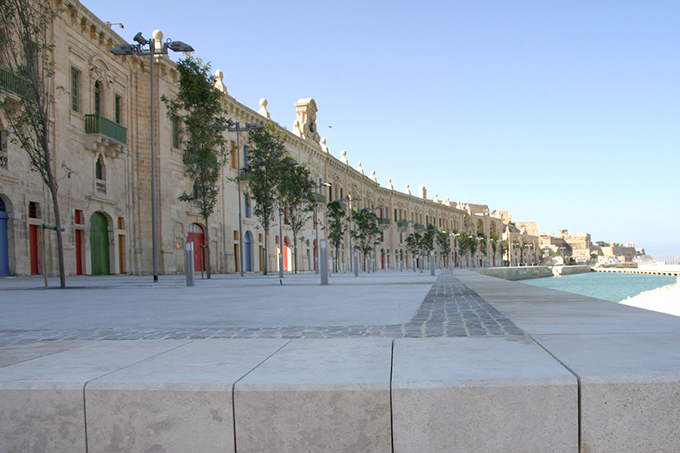 Valletta Waterfront is located in the Grand Harbour, minutes away from the capital city, Valletta, has the vision to recreate the activity which the area was known for in the harbour’s heyday and to act as a catalyst for further development around its shores. It provides a state of the art facility that fits sympathetically into the unspoilt historic setting of the walled city of Valletta. We welcome over 350 cruise ships a year, as port of calls, turnarounds as well as home porting, and this number is expected to increase in the future. The ongoing project will provide the necessary infrastructure and capacity to satisfy the demands of the cruise industry with berthing facilities for 5 vessels flanked alongside the magnificent bastions. The Forni and Pinto Terminals are only 20 minutes distant from the Malta International airport which is connected to Europe’s major hubs; also an extensive list of the world’s leading branded hotels. 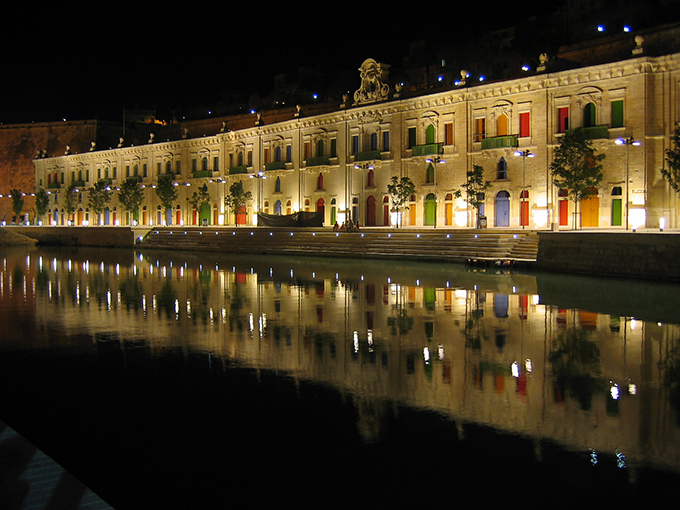 The Port of Valletta is today one of the top ten cruise ports in the Western Mediterranean Region.